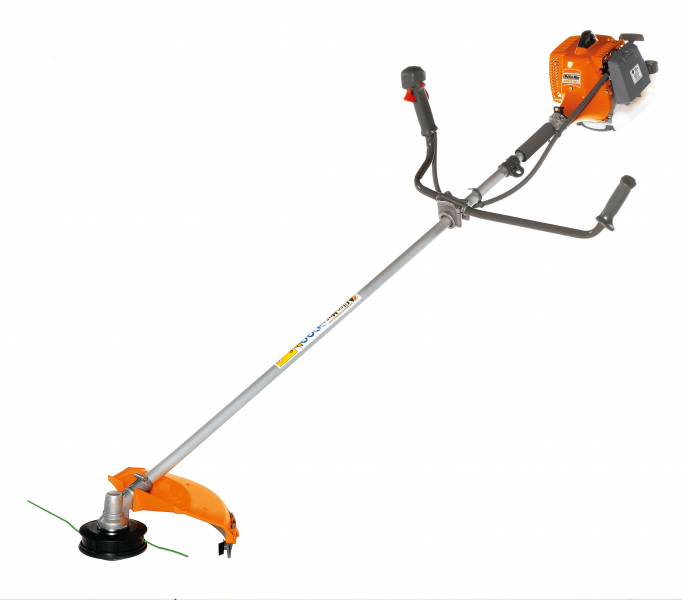 This is a brush cutter designed for intensive use. Will deliver high efficiency and constant quality over time, even in the face of non-stop use and hostile work environments. Piston which ensures undiminished, high quality performance over time. Aluminium tube and 7mm steel drive shaft guarantees maximum power transmission and minimal vibration. Felt filter ensures optimum engine protection, even in dust laden environments. Available in burnright version complying with euro 2 emission standards.